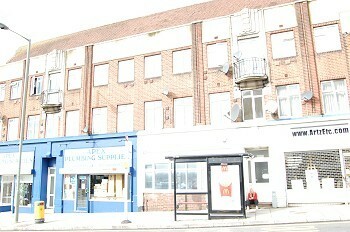 A spacious one bedroom first floor located in Deansbrook Road, Edgware. 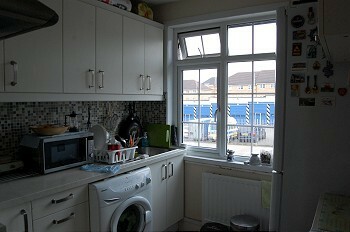 A bright and spacious 2 bedroom 1st floor flat. Please note there is no car parking attached to this property.